NSW Labor has taken eleventh hour action in a desperate bid to win key marginal seats in Saturday’s state election. Following his controversial comments about Asians “taking local jobs,” Michael Daley has been dumped as Labor Leader. The controversy is threatening to derail Labor’s fight to win key marginal Sydney seats with a high share of Chinese voters. So Labor has taken swift action, replacing Daley with Laos-born politician Anoulack Chanthivong, formerly Labor’s member for Macquarie Fields. 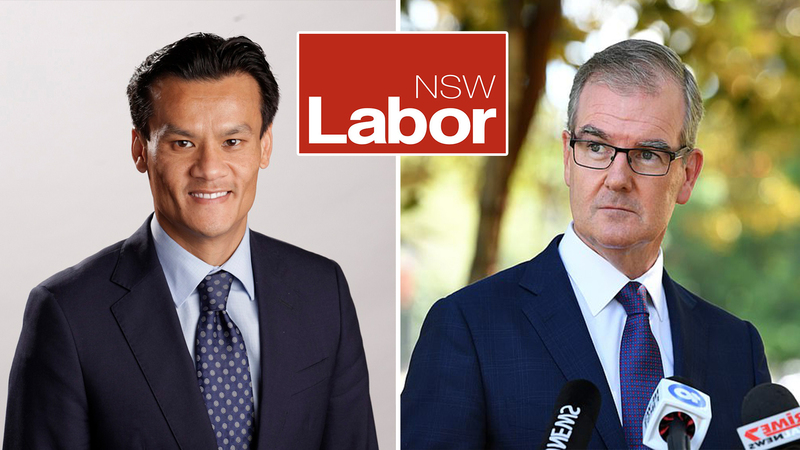 “I’d like to thank Michael Daley for his hard work in the lead up to Saturday’s election, and I’m privileged to be appointed NSW Labor’s new leader,” says Chanthivong.